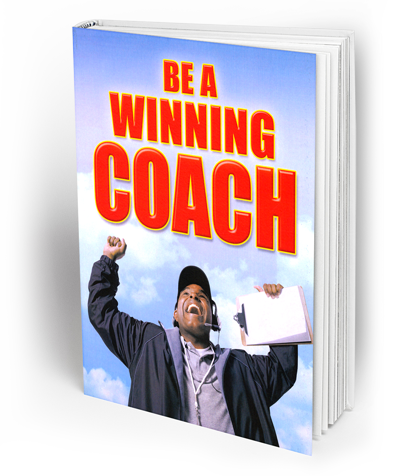 Wonder why some coaches have more success than others? 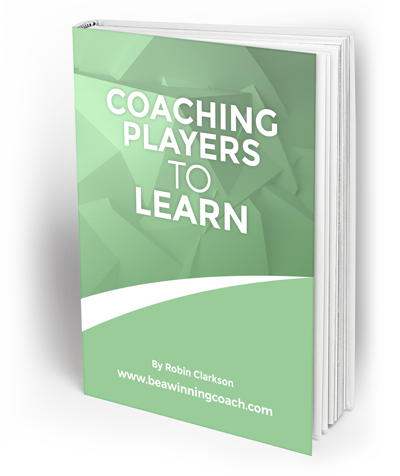 It’s not down to luck as they’ve cracked the coaching code. 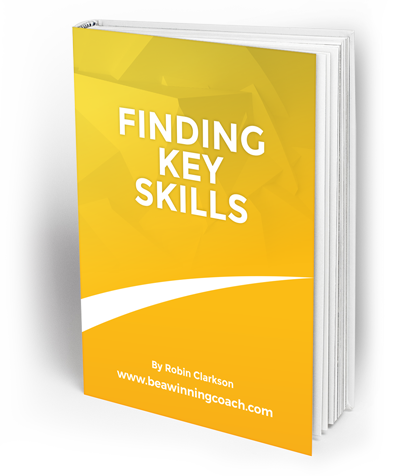 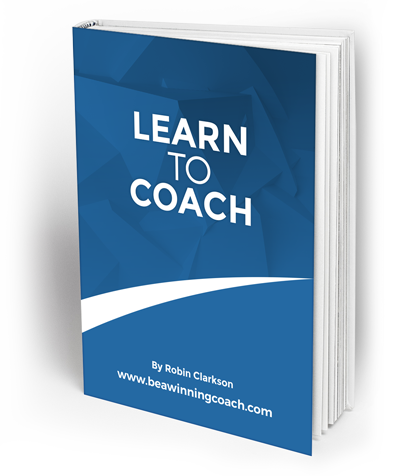 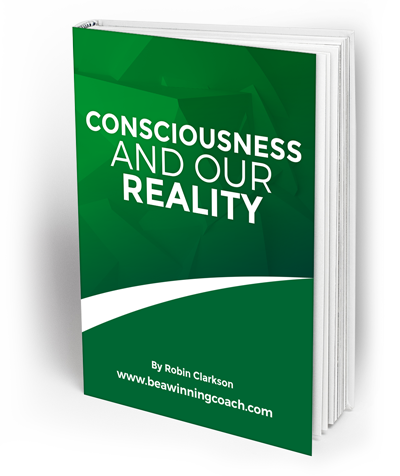 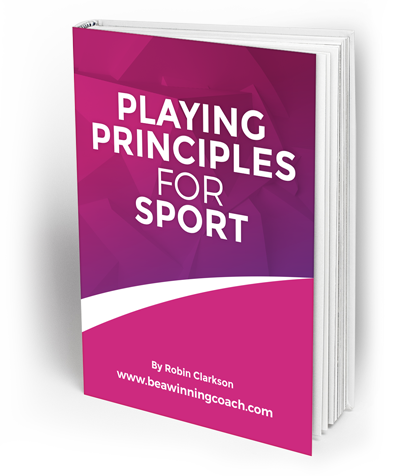 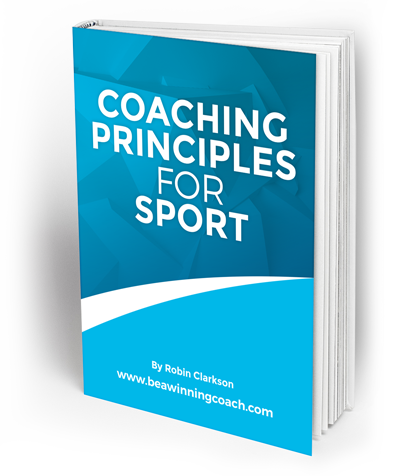 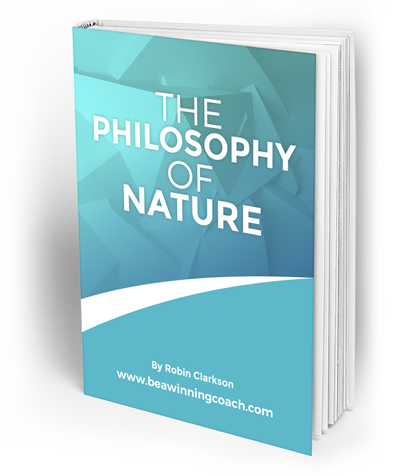 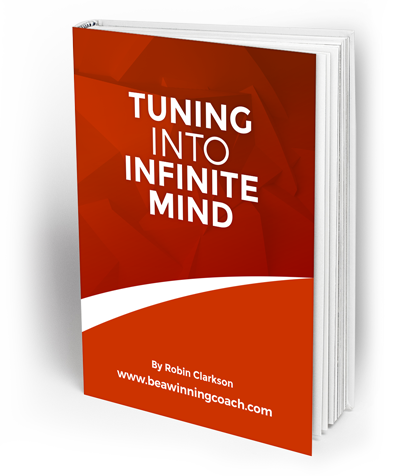 This download will help in uncovering 3 simple principles that puts them ahead of the game.